Congratulations to all the students who took part in Student Principal for a Day. This year’s event – held on June 4 – was a great success with students in primary and secondary schools around the country taking part. The event attacted wide media interest – you can view some of the coverage online. Sponsorship from Sherpa Kids Australia helped us to double the number of students participating since last year's inaugural event. 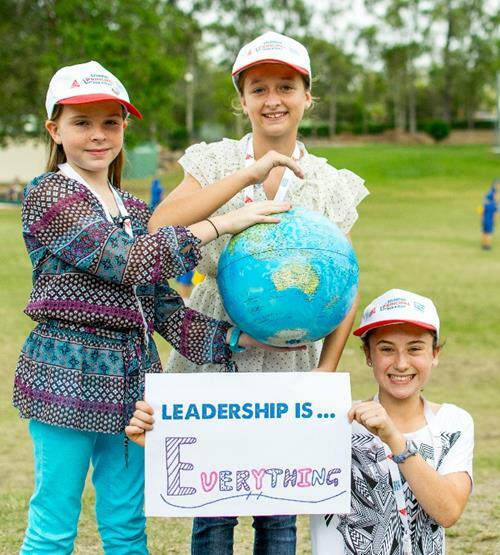 Pictured are Jade, Ruby and Jessie from Ferny Grove State School, Queensland. What type of learning do you participate in as part of your professional development? A current study, being conducted by the University of WA, is investigating the learning habits of contemporary school leaders. This study is seeking to understand the types of learning school leaders engage in and what motivates them to seek the learning that they do. Educators may be interested in some new information sheets and videos that have recently been added to the KidsMatter Primary website. Rubber band kids explores what schools can do to build children’s resilience. Act early and often provides information on bullying, and how the KidsMatter framework can help to address some of the risk and protective factors related to bullying. Resources on a range of other topics are also available online. 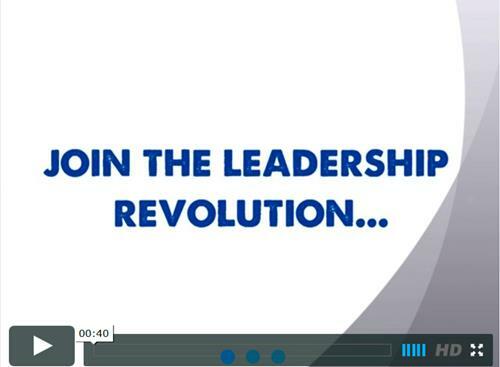 The Leadership Revolution Project aimed to help students articulate in a word what “leadership” means to them. 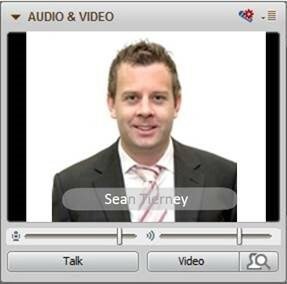 Watch the latest cut of the video to find out what students think. 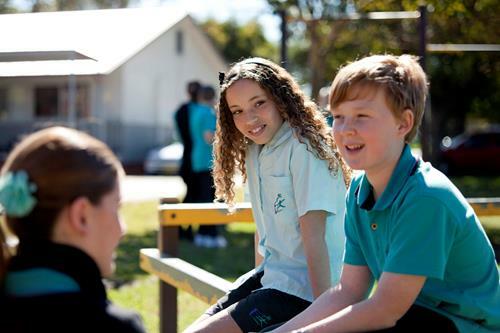 More than half of Australia’s schools are part of the Dare to Lead network. Is your school involved? With its focus on Aboriginal and Torres Strait Islander education, Dare to Lead’s professional services are available to all schools in the country. Even if your school has very few (or no) students who are Aboriginal or Torres Strait Islanders, Dare to Lead can help your school to shape its Indigenous focus, an important facet for every Australian school. Like to know more? Register your interest. This webinar is a must for ICT leaders and anyone who wants to make an impactful use of technology in their classrooms. Why engage in Principal Certification? Australian Principal Certification affirms the importance of quality educational leadership and strengthens the unique role of principals to improve the quality of learning and teaching in schools. It is recognition of the Australian Principal Standard in action. Read this infographic or find out more at the Institute’s website. Email the team to learn more or to discuss an opportunity for Louisa Rennie to meet with your executive or principal network. 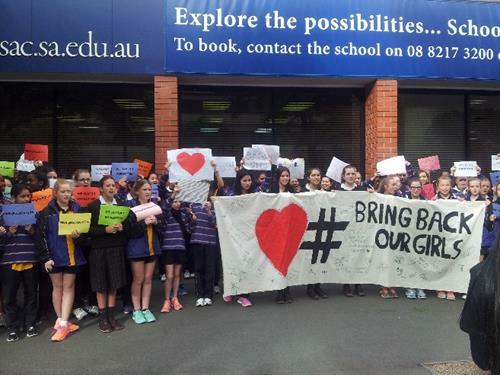 Congratulations to St Aloysius College student, Rebecca Shaw, who coordinated a peaceful protest as part of her leadership as Student Principal for a Day. Rebecca, together with 80 of her Year 7 peers, organised the rally to draw attention to the abduction of Nigerian school girls and the #BringBackOurGirls campaign. Her campaign received attention from the press and television.